Former Ross County defender Ben Gordon has joined Colchester United. The left back, who agreed to stay at County for another season last month only to change his mind a week ago, has signed a two year deal with the English League 1 side. 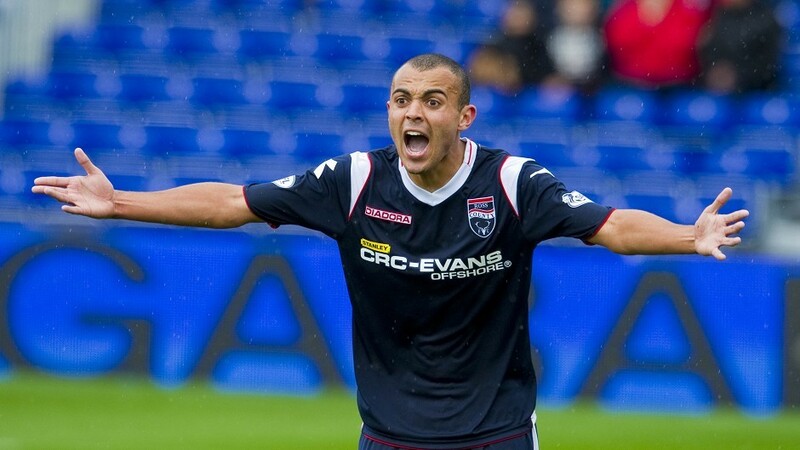 Gordon, who played 28 times for Ross County in the Scottish Premiership last season, came through the youth academy at Leeds United and Chelsea. He previously played in Scotland with Kilmarnock. Gordon joins former Kilmarnock full back Sean Clohessy in making the move to Florence Park from Scottish football.